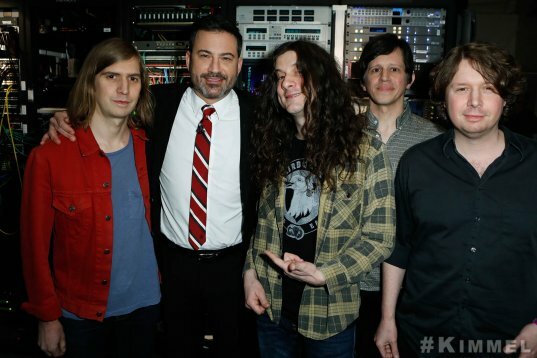 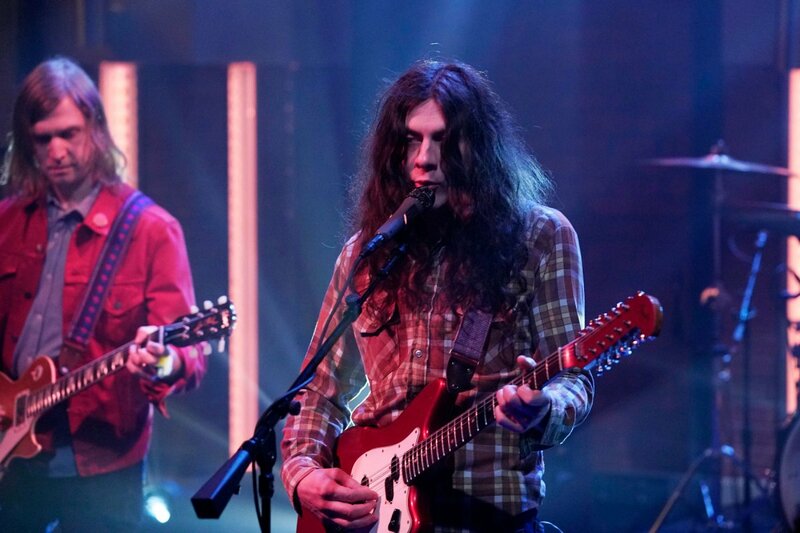 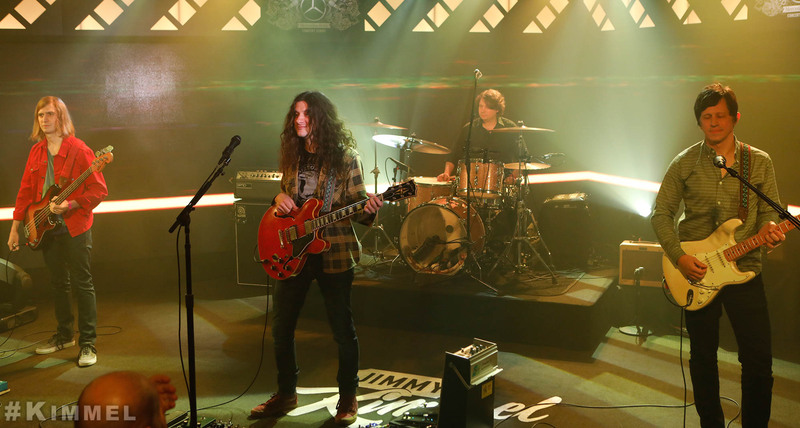 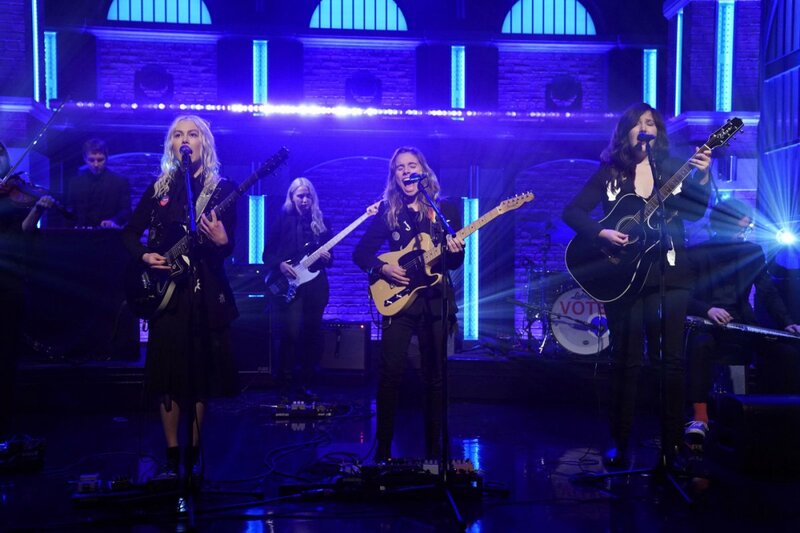 With their massive global tour in support of ‘Bottle It In’ continuing this week in Burlington VT, Kurt Vile & The Violators reconvened in New York City last night for an appearance on NBC’s “Late Night With Seth Meyers”, performing “Yeah Bones”. 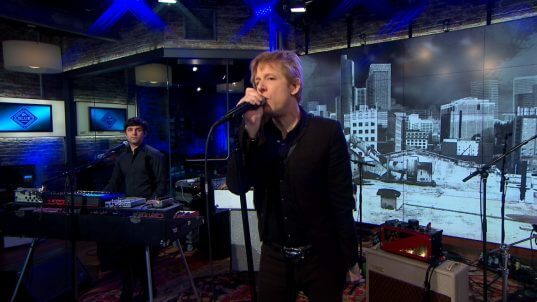 Still photography courtesy NBC’s Lloyd Bishop. 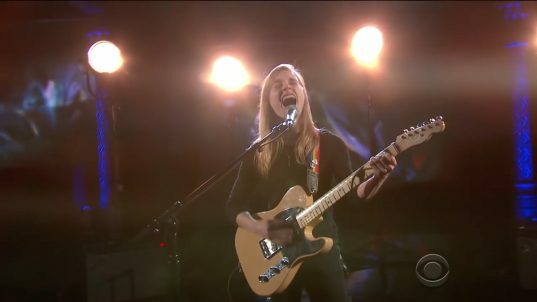 Last night (Wednesday, January 3), Julien Baker made her late night television debut on CBS’ “The Late Show With Stephen Colbert”, performing “Turn Out The Lights” from her wildly acclaimed 2nd album of the same name. 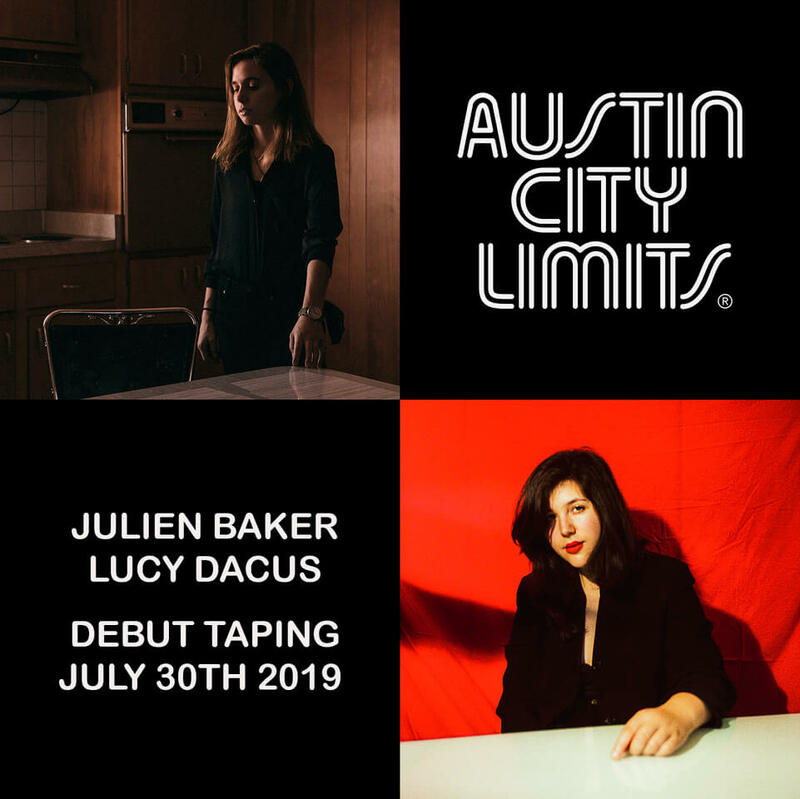 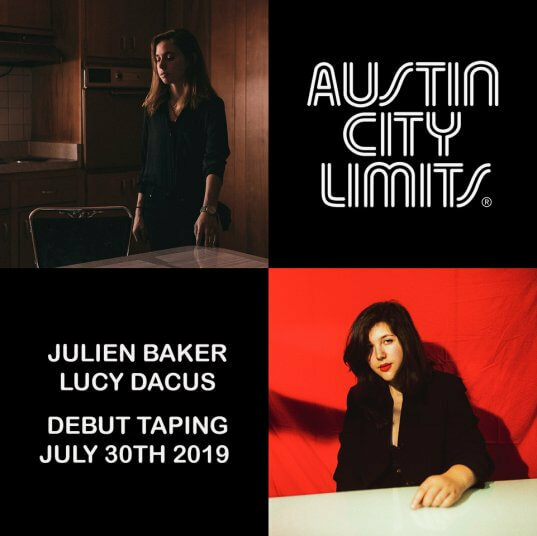 Having previously risen to the challenge of early morning TV, we look forward to highlighting Julien’s afternoon small-screen debut later in the year. 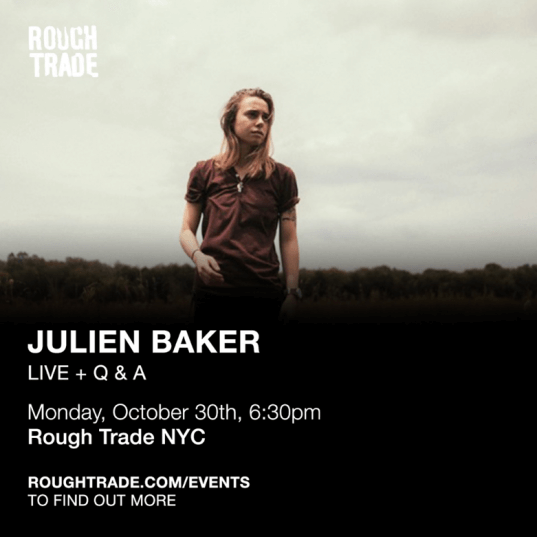 Last Saturday, the morning after headlining at a sold-out Town Hall, Julien Baker’s performance on “CBS This Morning” was broadcast across the country. 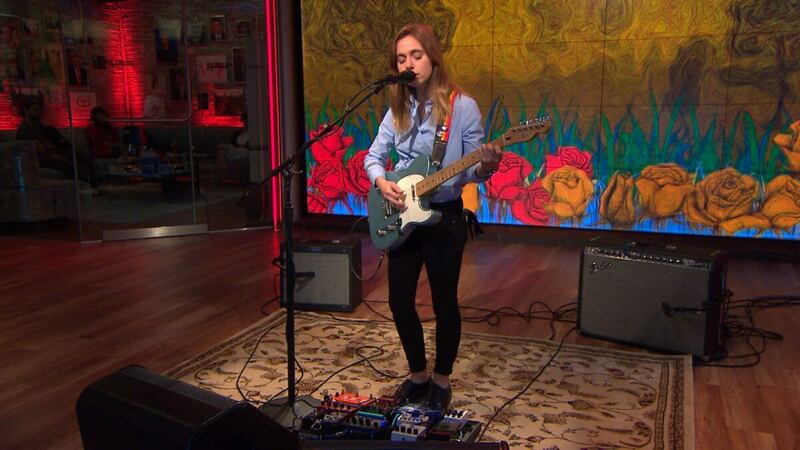 Baker performed three tracks from her new LP Turn Out The Lights, “Appointments”, “Turn Out The Lights” and “Televangelist”. 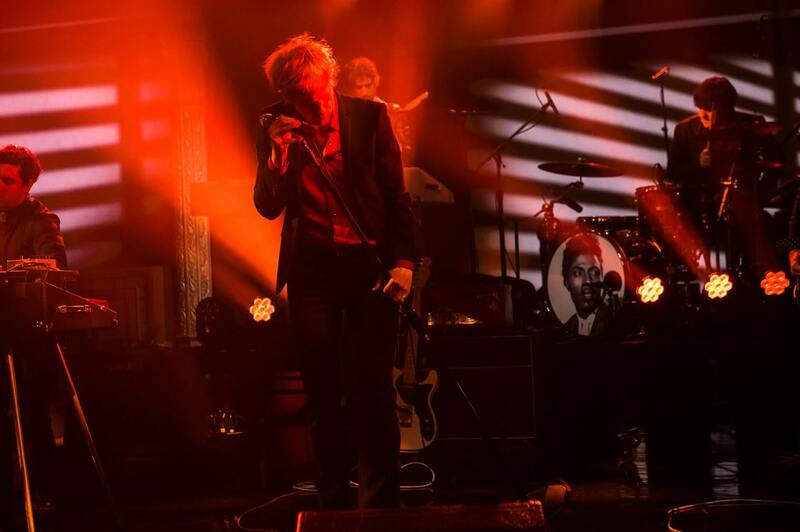 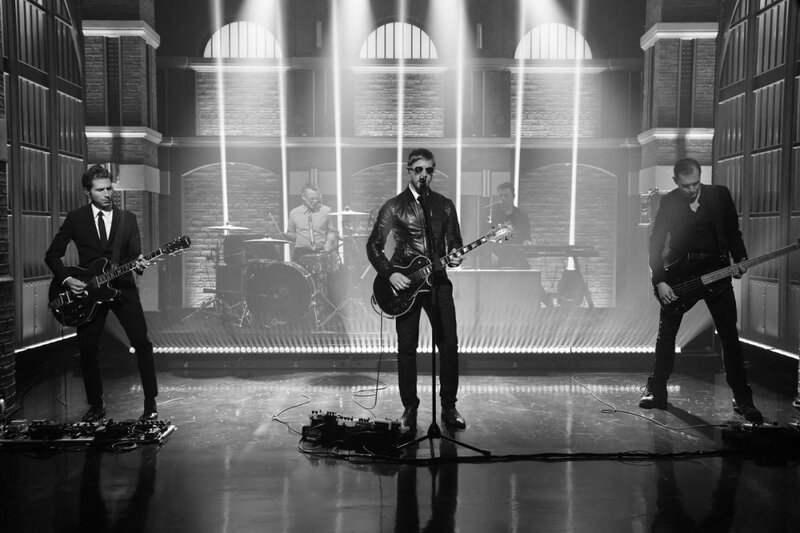 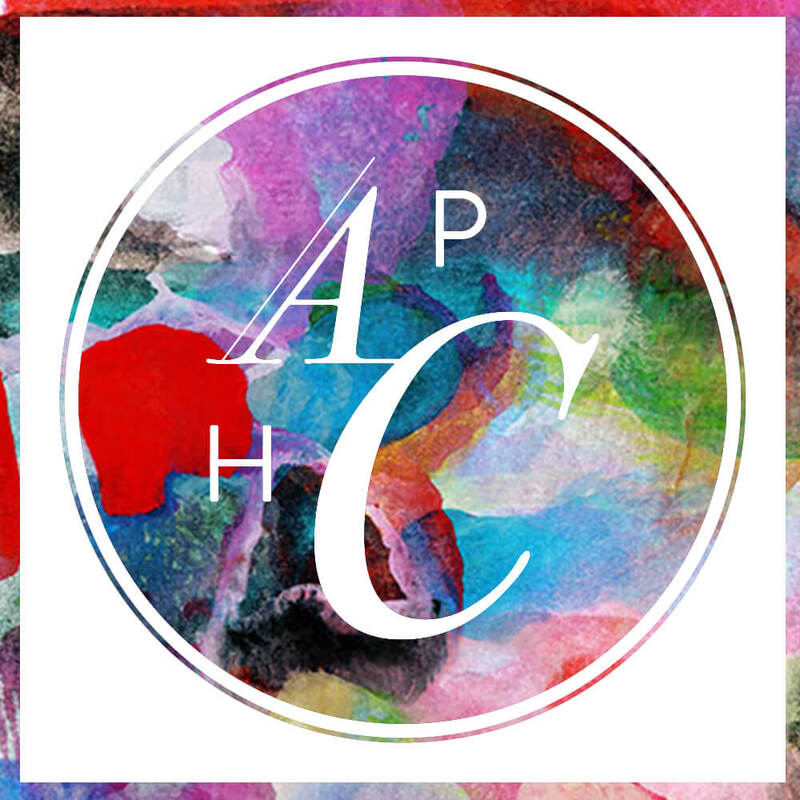 Prior to their Friday appearance at NYC’s Panorama Festival, Spoon visit “The Late Show With Stephen Colbert” Thursday evening (11:35pm eastern, 10:35 central). 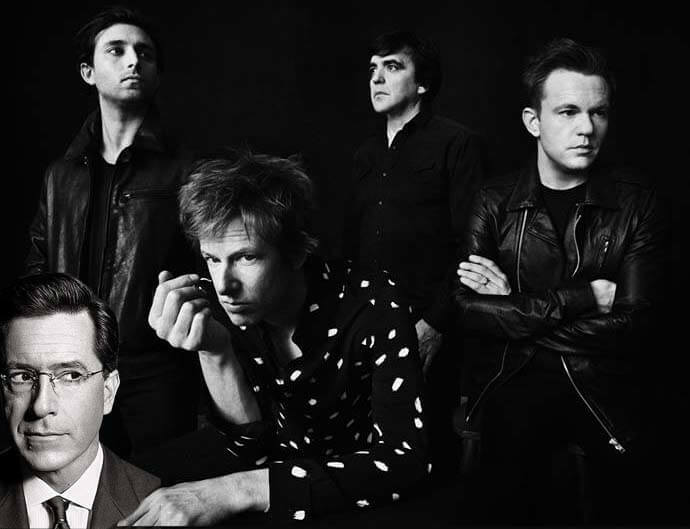 Stephen’s other guests tonight are Samantha Bee and Gillian Jacobs. 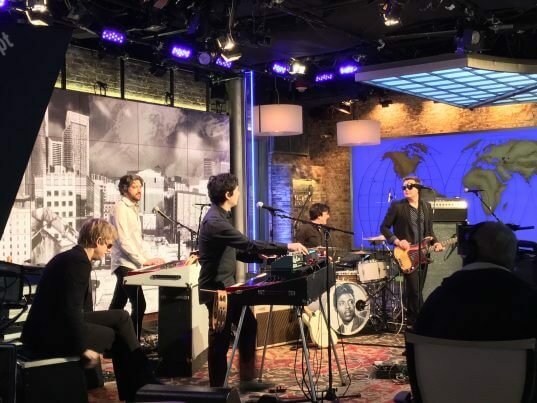 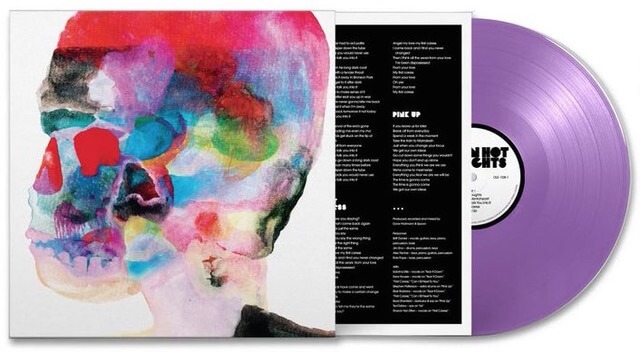 In case you missed it, the band did a Morning Becomes Eclectic session yesterday afternoon. 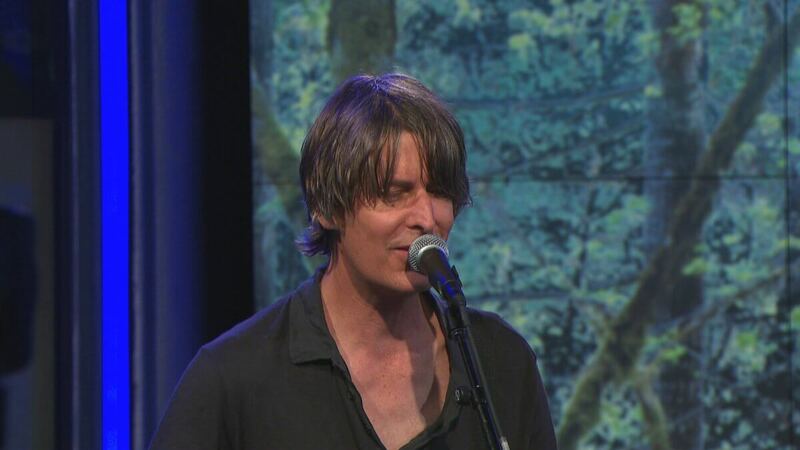 Listen to the session here which includes a cover of “Helpless” by Neil Young and an interview with Mike. 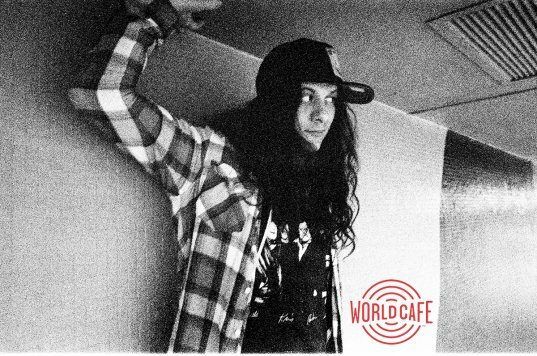 You never want to miss a new interview with Mike, trust us. 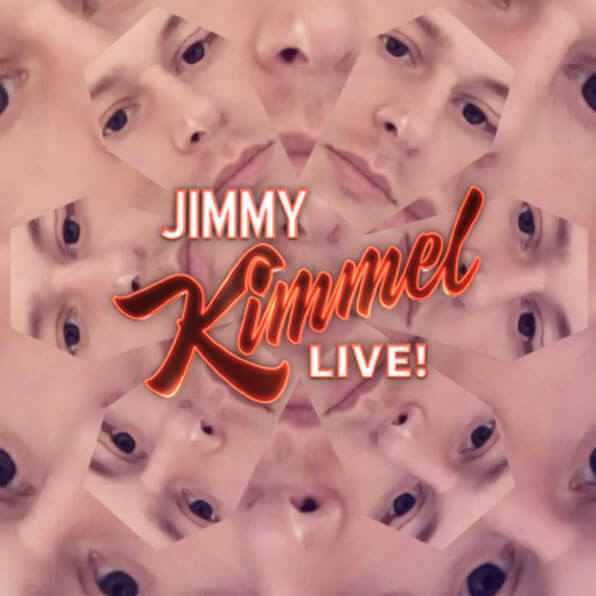 A day removed from a fantastic session for KCRW’s “Morning Becomes Eclectic”, Perfume Genius appears on tonight’s episode of the American Broadcasting Company’s “Jimmy Kimmel Live!” (11:35 pm eastern, 10:35 central). 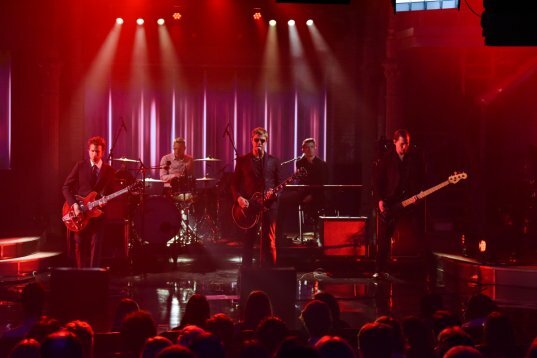 Jimmy’s other guests this evening are “Game Of Thrones”‘s Nikolaj Coaster-Waldau and (game of football’s) Peyton Manning.